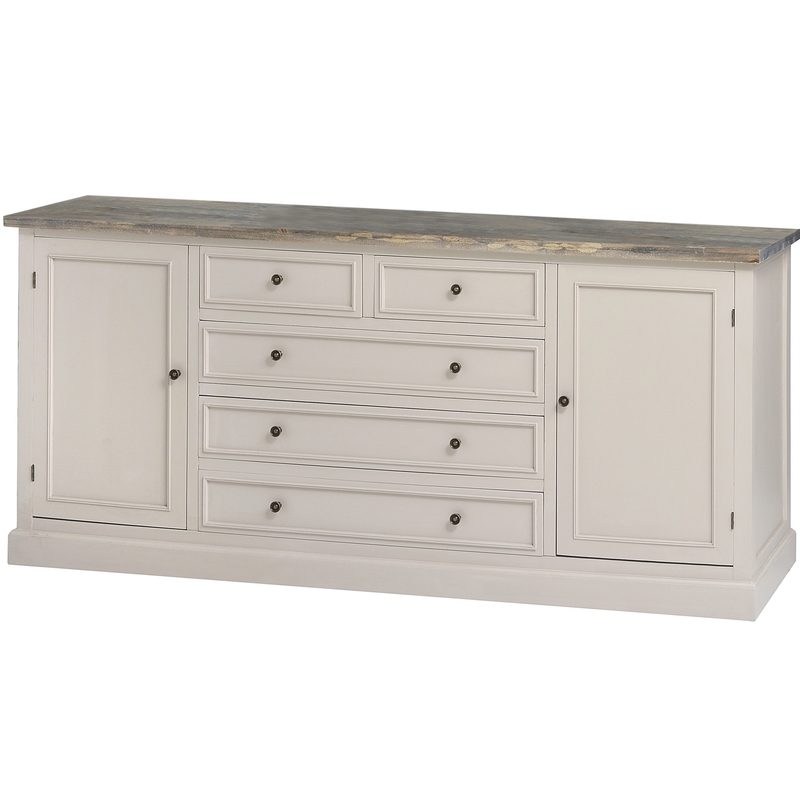 Featuring a 5 drawer, 2 door design, this wonderful sideboard practicalness amongst its beautiful design. Also with its additional tabletop space, the large sideboard will help you effortlessly display your photo frames and ornaments in style. Designed from high-quality materials to enable the Studley Large Sideboard to last through generations to come, a truly must have for your home.